Portsmouth is an independent city in the Commonwealth of Virginia. As of the 2010 census, the population was 95,535. It is part of the Hampton Roads metropolitan area. The Norfolk Naval Shipyard, often called the Norfolk Navy Yard, is a historic and active U.S. Navy facility that is actually located in Portsmouth rather than Norfolk; the original name “Gosport” was changed to “Norfolk” to reflect its location in what is now the former Norfolk County, Virginia. 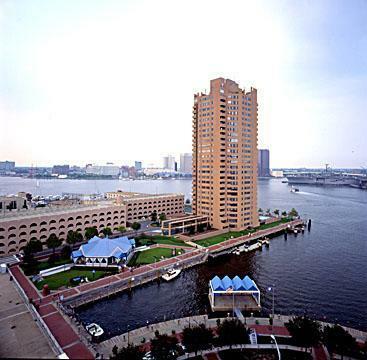 We’ve provided helpful links about life in Portsmouth, Virginia. If we may improve our page by adding additional links, please fee free to drop us a line. Thank you!